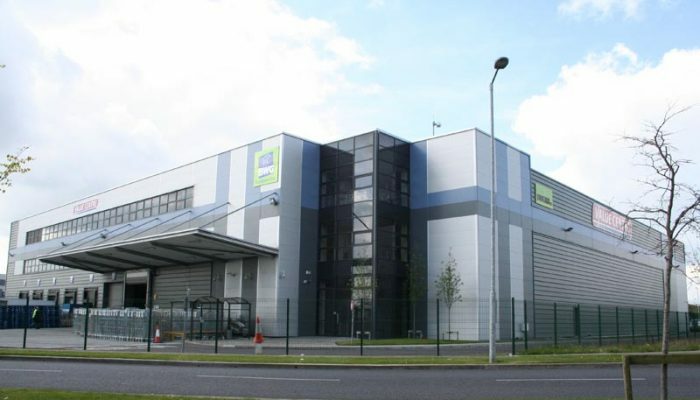 This 45 acre business park is located at the M50 / N2 junction and benefits from superb profile on to the M50. Location: North Dublin, inside the M50 just off the N2. Access / Egress: The N2. 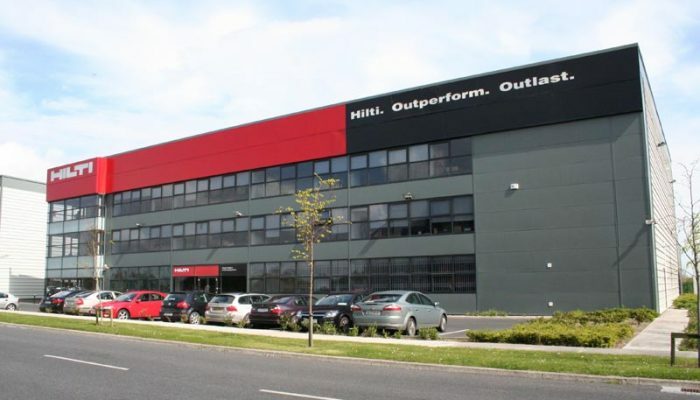 Public Transport: In addition to the bus routes utilising the Quality Bus Corridor on the N2, there is a bus route planned through North City Business Park which will connect the Cappagh Road and the N2. Availability: We have units from 2,000 sq.ft. to 5,000 sq.ft. 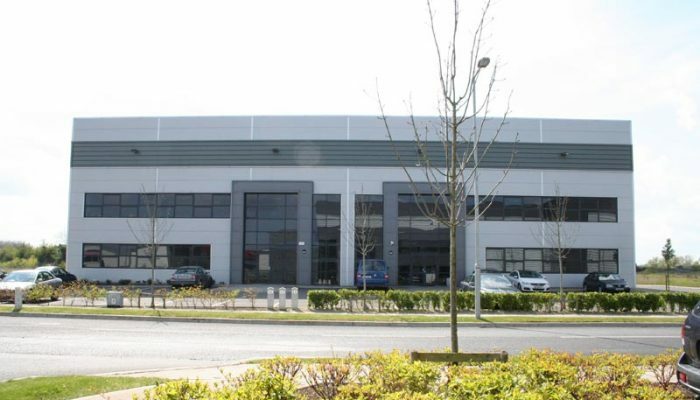 immediately available and full “planning permission” for units up to 40,000 sq.ft. Additionally, with approximately 25 acres undeveloped in this park we can accommodate design and build requirements of up to 150,000 sq.ft.